When you choose to invest in a bathroom installation, we understand you need a professional that works at the highest standard in the industry. Following the success of our plumbing and heating branch, Baker Smith have now launched it’s new Bathroom installation department called Cathedral Bathrooms. Here are Cathedral Bathrooms we carry out a complete remodeling service, we have a dedicated team with experience on a wide range of projects from bathroom fittings to complete installations with each project undertaken with meticulous attention to detail, managed and implemented with great care for our clients. Whether you are adapting a property to meet changing mobility requirements or renovating a bathroom, you want your new bathroom to be beautifully fitted by experienced craftsmen who understand the level of refinement you require and our specialist knowledge and experience is vital in achieving the results you want. 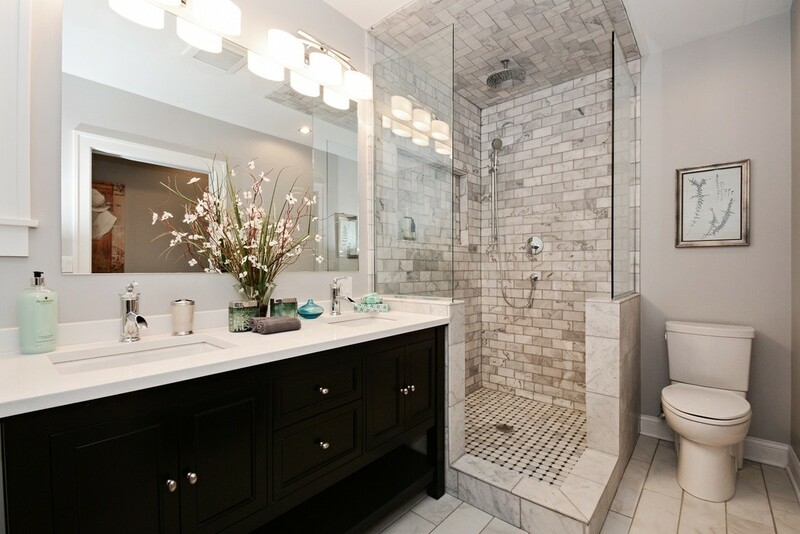 What are some great Bathroom ideas, designs & Inspirations? Though it may seem daunting, especially in the case of renovating, if you observe a few basic rules it is possible to get the very best out of your bathroom space. As always we recommend that you consider your personal style, but above all you should heed the dimensions, conditions and of course the style of the rest of the house to ensure the bathroom fits into the overall picture. After settling on a style, it’s recommended that you make decisions regarding the wall and floor coverings. You should also consider showers, baths and basins. Do you want to only include a free shower standing unit or a shower bath combination to give your bathroom the best of both worlds? 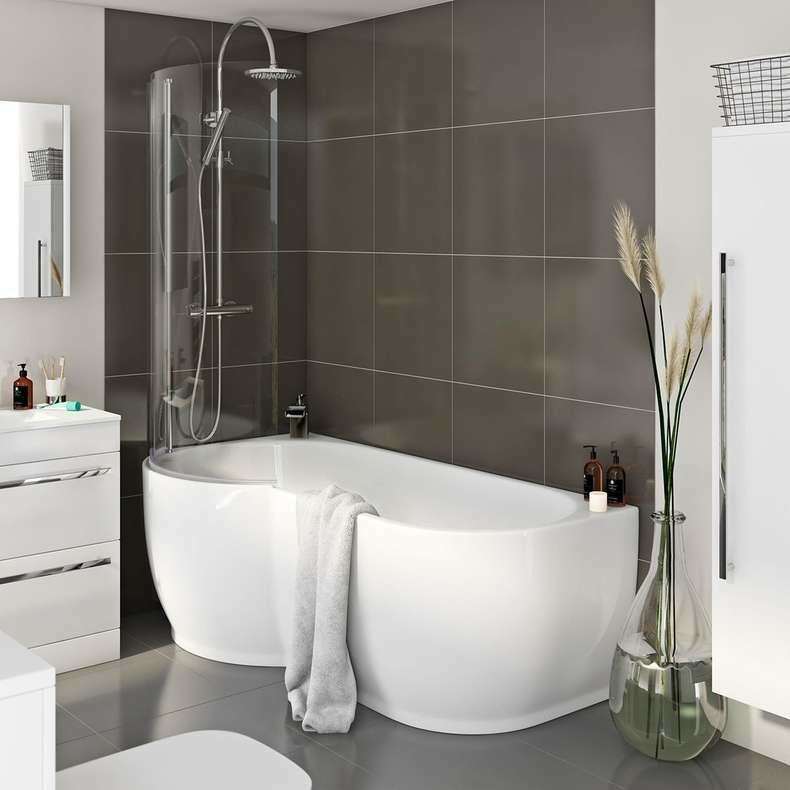 Check out our Bathroom designs and ideas find some great ideas and inspirations, you can also call or email us and we will be happy to send you a brochure or arrange to meet with you at our suppliers showroom, were a dedicated staff will talk you through every question you may have. What colour to use in my Bathroom? Before making irrational decisions with towels and floor mats, you should be aware of what colours you want for the larger elements in your bathroom. Don’t forget that the colour you choose will affect the overall ambiance and feeling in the space. White is the go-to colour for most homeowners as it can be combined with other colours to create different effects. Combined with blue it will be an adventurous underwater flair, whereas if combined with black, it can create a dramatic and romantic appeal. Also, you must take note of the amount, or lack thereof, of natural light that penetrates the space, as in the end, this will decide the colour scheme of your bathroom. As a general rule of thumb, dark or bright colours should not be used in small bathrooms, with the exception of small accessories. What are some ideas for Bathroom walls and floors? Floor to ceiling tiles in a bathroom have gained popularity in recent years because they are easy to clean and maintain, unlike paint, which needs to be refreshed as the years roll on. In terms of flooring, tiles aren’t the only option these days. Wood and concrete are charming and easy to maintain, and give off a totally different vibe. Concrete is perfect for those who want a bathroom that is at the height of minimalist design, whereas wood is better suited to be more classic, rustic theme. Both of these flooring types can be translated into the other rooms of the house as well. Bathroom wallpaper has also made a big comeback! There are now many wallpaper coverings available that can withstand the humid and wet conditions of a bathroom. 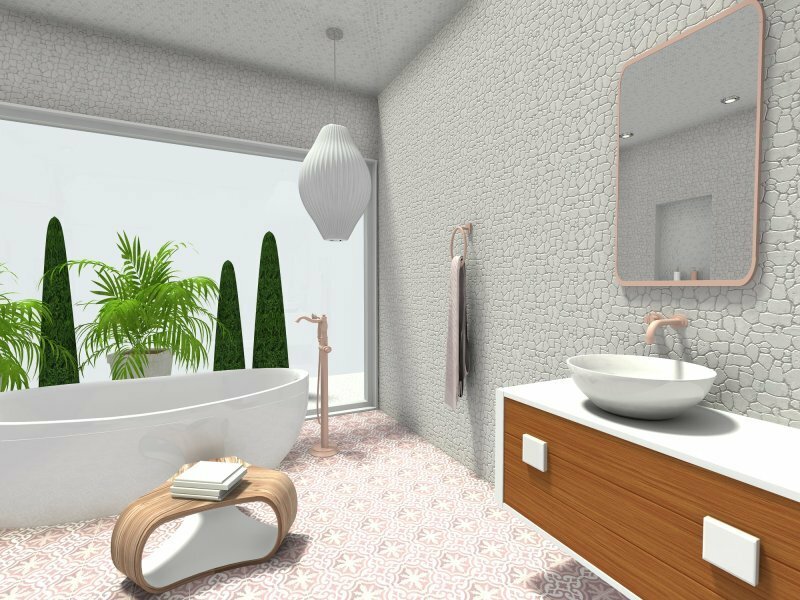 Renovating a bathroom is seemingly always a budget issue, that’s why you should always plan in advance how much you’re willing to spend and how much you can feasibly change. Does only a small patch of tiles need to be changed? Is the entire bathroom outdated and drab? 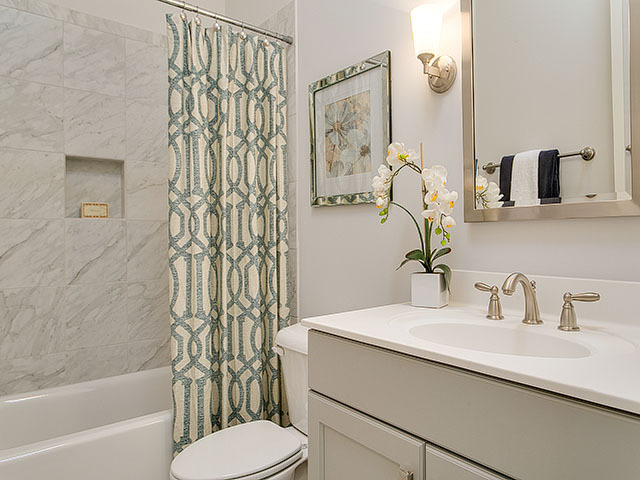 It can be expensive and complex to replace features like the shower, sink, bathtub and toilet. Don’y forget small changes can make a huge impact. Why not get rid of your old shower curtain or build a new cabinet for the sink? The lighting in a bathroom can also significantly improve the atmosphere. Think about indirect and dimmable lights to turn your bathroom into an oasis of calm and respite. At Cathedral Bathrooms, we offer cutting edge products, services and advice to ensure excellence and reliability for all our customers. Our solutions are also cost effective, delivered by our own dedicated service installers to ensure we always exceed the expectations of both end users and contractors. We offer a free no obligation quote! Cathedral Bathrooms have the perfect team of bathroom installers, tilers and plumbers to create your dream bathroom. Call 01727 730 590 now and speak to one of our bathroom installation specialists to arrange an obligation free consultation at your convenience.